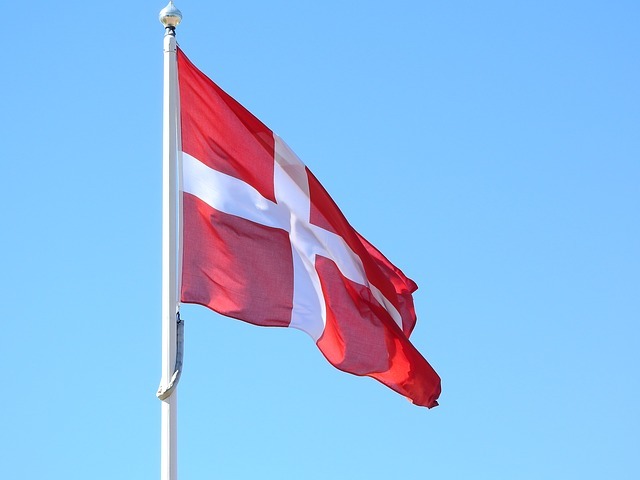 The Danish Tax Agency has announced that it has been authorized by the country’s Tax Council to obtain information on cryptocurrency trading from three local crypto exchanges from 2016 to 2018. This marks the first time that the agency would have access to this information, it said. The agency has, however, not disclosed the names of the crypto exchanges in question. The three cryptocurrency exchanges would have to provide information on all purchases and sales of cryptocurrencies made by their customers during the period from 1 January 2016 to 31 December 2018. “Without going too far, I think you can say that this is a big market that we need to look into. When we recently received information from the Finnish bitcoin exchange, it gave us a small tab of a larger picture, which we now have the opportunity to uncover even more of. However, how many traders it is about, or how much money has been traded, is still too early to tell about yet,” Bergen added. Once the information is received, the agency will ensure that citizens who have traded with cryptocurrency have paid the right tax. In addition, information on transactions made by foreign citizens and companies will be exchanged with the respective countries' authorities.